For the LORD is good and HIS mercy endures forever. Bleaa the LORD all my soul and forget not all HIS benefits: You forgive my sins, You heal my disease, You redeem my life from the plague, You crown me with love and compassion, You satisfy my desire with good things, You renew my youth, You execute justice for me against my enemies. This 2nd half of 2017 I will excel supernaturally, I will see the Hand of the LORD upon my life as never before, I will move into a new territory of fruitfulness by the grace of GOD, in the midst of the drought I will increase! In Jesus name I will move into expression of enlargement everywhere, the works of my hands will proper tremendously, the hearts of the kings and princes are directed towards me in favour by the hand of the LORD! I have a great reward! God is turning hearts towards me in divine favour! I will NOT weep over anyone connected to me in Jesus name. The arrow by day and terror by night will not touch me or my loved ones in the name of Jesus! I am crossing over into uncommon illumination, the eyes of my understanding are enlightened. My destiny will not be contained, supernatural announcement in the name of Jesus. My gifts will not be covered up, my gifts will make room for me. 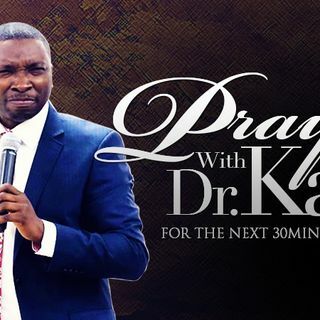 This season will be the season for divine relationships, every relationship that is vital for my destiny is connecting to me, the oil of GOD will announce me in this season in Jesus, my days of frustration are over in the NAME of JESUS!!! The geatness that I carry will be displayed. I am crossing over with uncommon momentum!!! In JESUS NAME!!! The next 6 months will be supernatural announcement and acceptance for me in Jesus name!